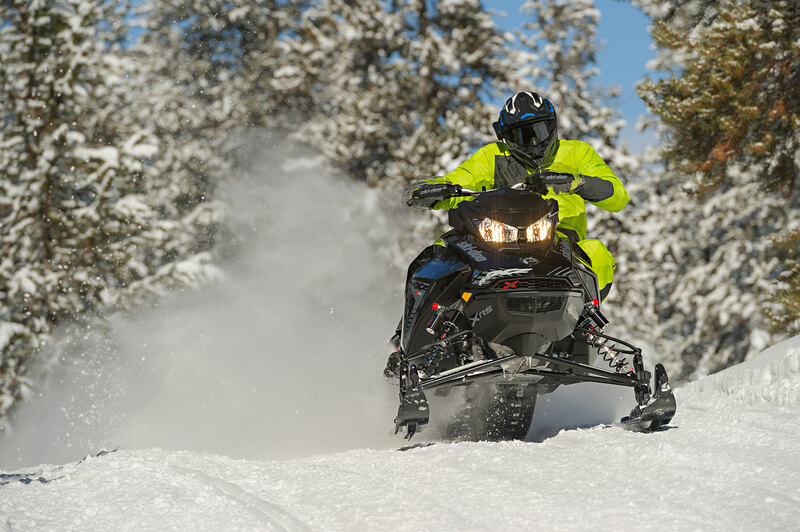 In the last two years, Ski-doo has introduced a completely new G4 chassis into the MX-Z/Renegade line-up, delivered a new 850-E-TEC 2-stroke, a much improved 600R engine and a 900 ACE Turbo 4-stroke. It's a lot of change - and a ton of improvement in a very short time! It brings up an important question: Looking at the horizon, where does Ski-Doo go from here? Without question, the G4 platform will be with us for several more years. Remember, the basic XP-XR-XS chassis enjoyed a 10-year run and was still selling nicely when the G4 was introduced. Same with the Rotax menu – those engines were still leading with clean emissions and very good performance – although definitely upstaged in that arena by the competition the last few seasons. We respect the fact Ski-Doo doesn't sit still doing nothing or stand on its laurels very long. This company has continually upstaged itself and obsoleted its own equipment, even in the face of sales leadership. So, where from here? You should be made aware Ski-Doo is already working on the "next big thing". As a matter of fact, the design team and engineers are likely two to three years into the next project. That being said, we firmly doubt Ski-Doo will mess with the MX-Z and Renegade much for the next year and possibly the next two. After that, all bets are off. The industry is crying for a super-affordable sled with sizzle. Ski-Doo has the parts list, molds and dies to build a blockbuster economy model to get new riders into the fray. The fact is, the good, used sled market is getting thinner every year and consumers want a fully warranted sled at a lower price that smells new. Another untouched area is the newly emerging utility/sport market where the Polaris Titan holds court. These big-tracked sleds are gaining in popularity because of their agility, great handling, deep-snow props and surprisingly, their power. Yes, the Tundra Extreme is a big player here, actually it might be the originator of this genre - but it's time for Ski-Doo to swing the bat in this growing segment. 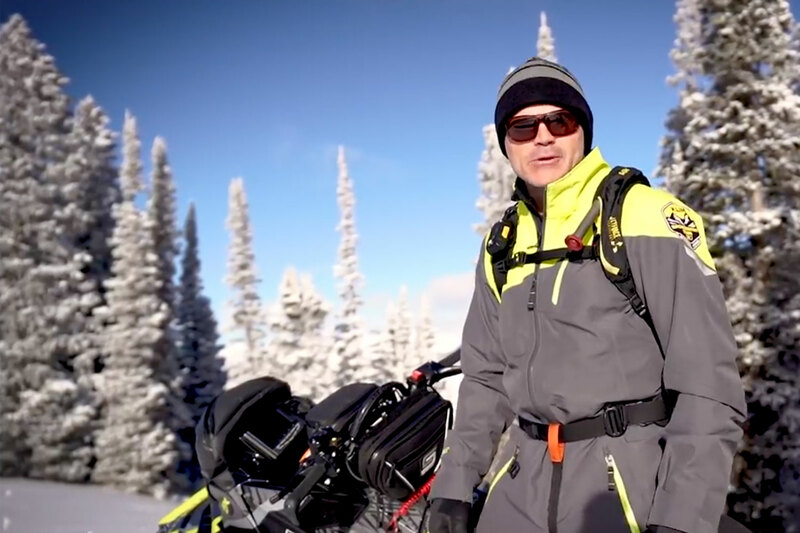 I know, it's almost rude to be talking about new stuff when the 2019 equipment is so good, but this is exactly the challenge faced by Ski-Doo's team leaders every year.